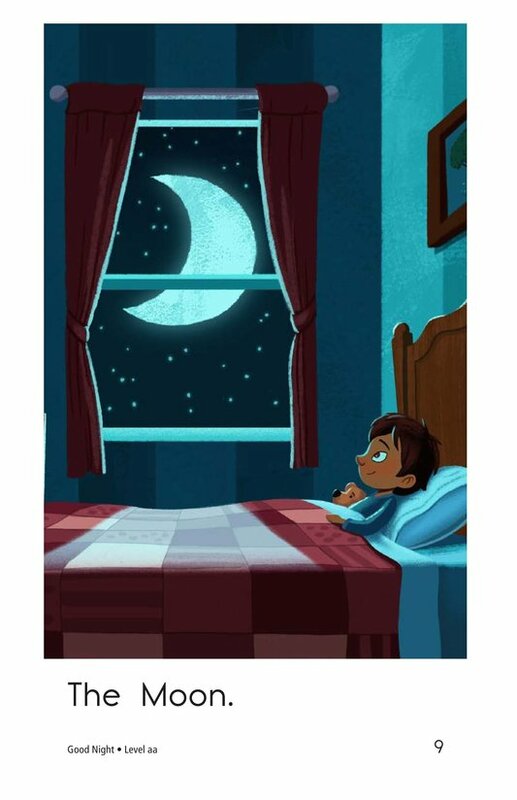 Most children have a routine for getting ready for bed in the evening. 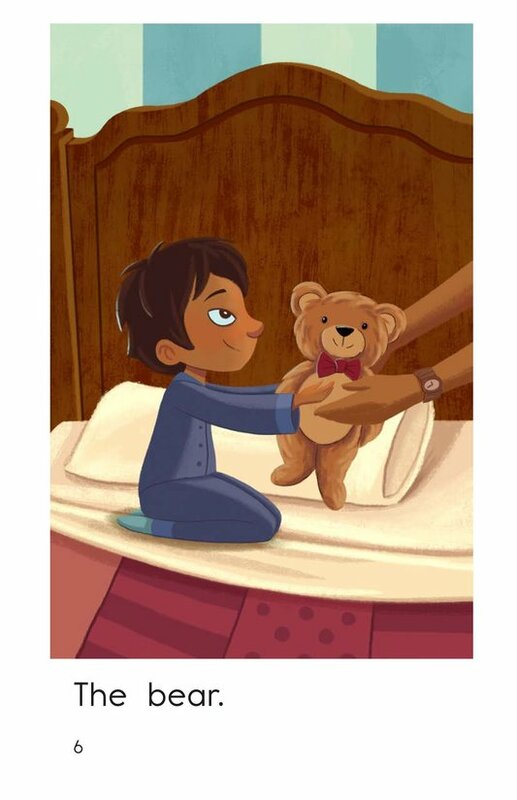 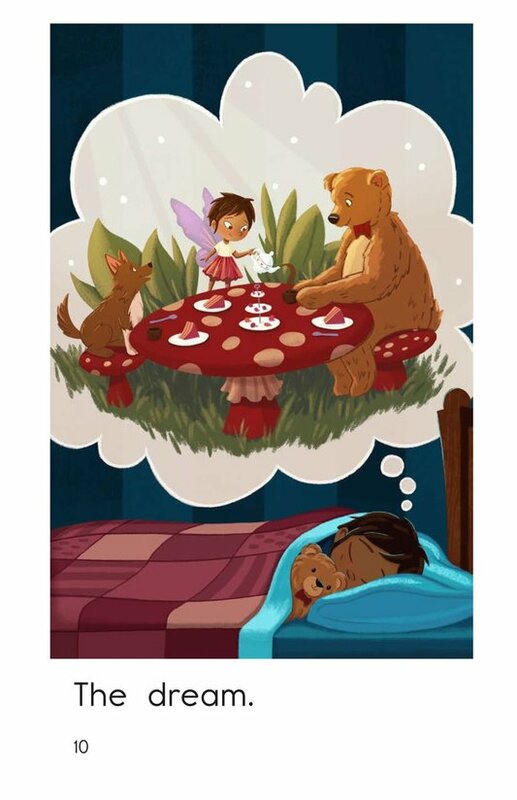 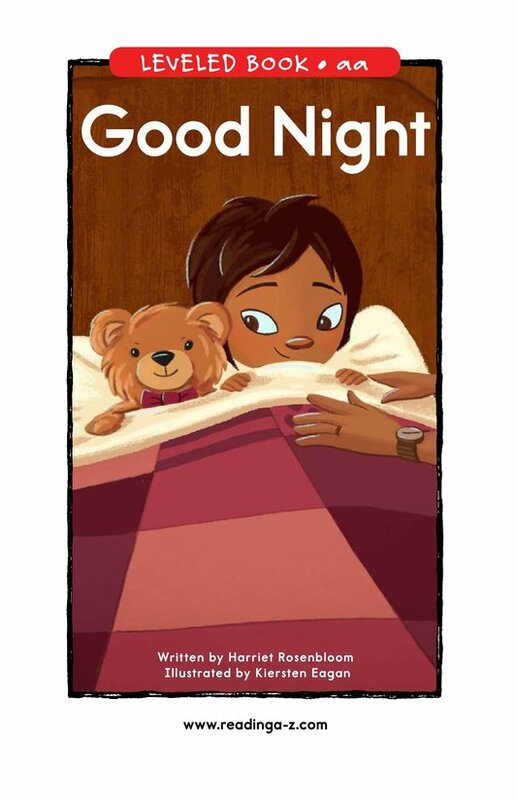 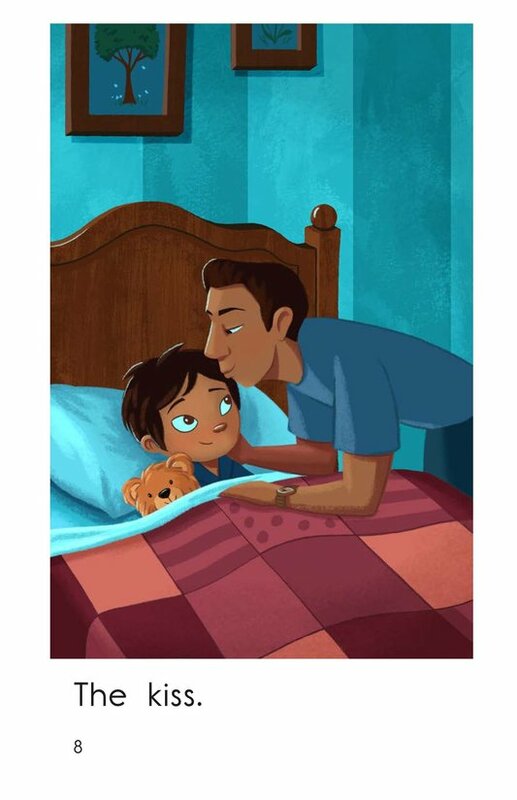 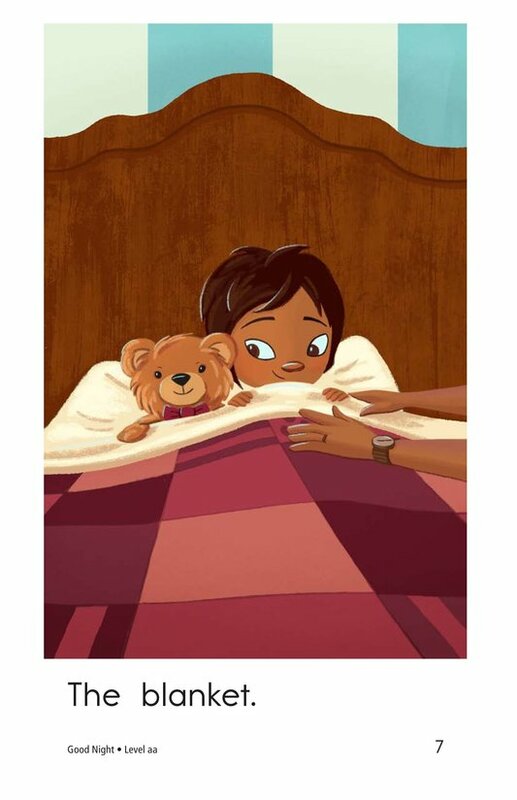 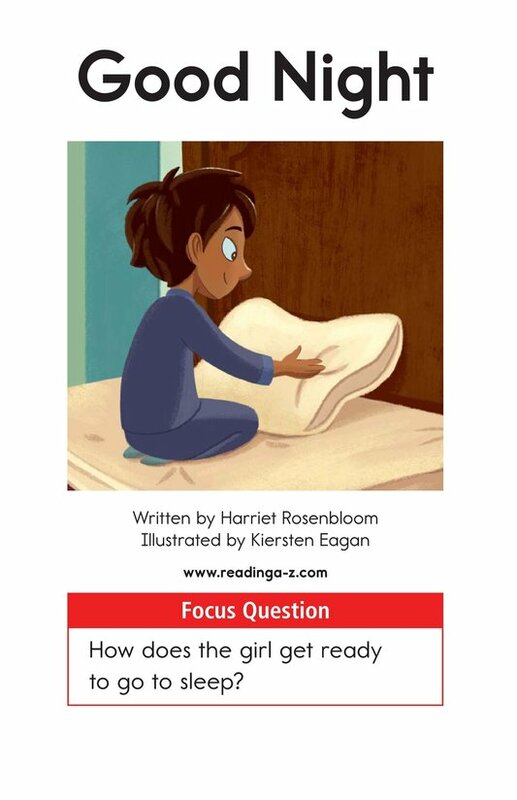 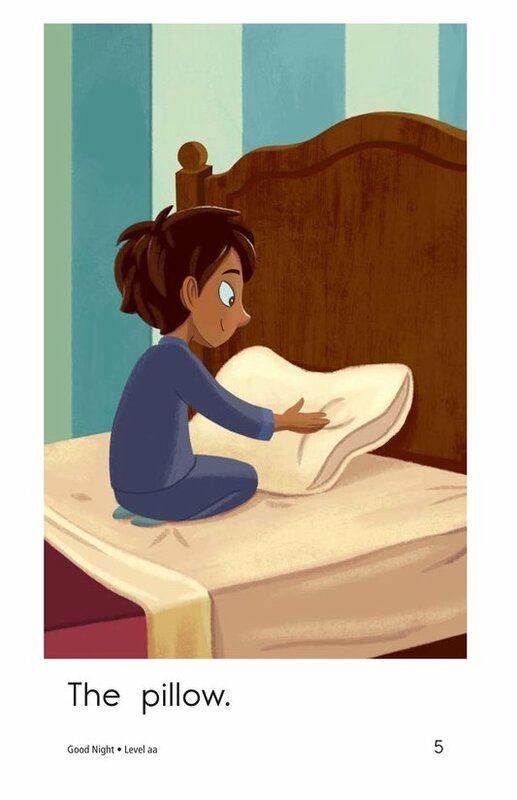 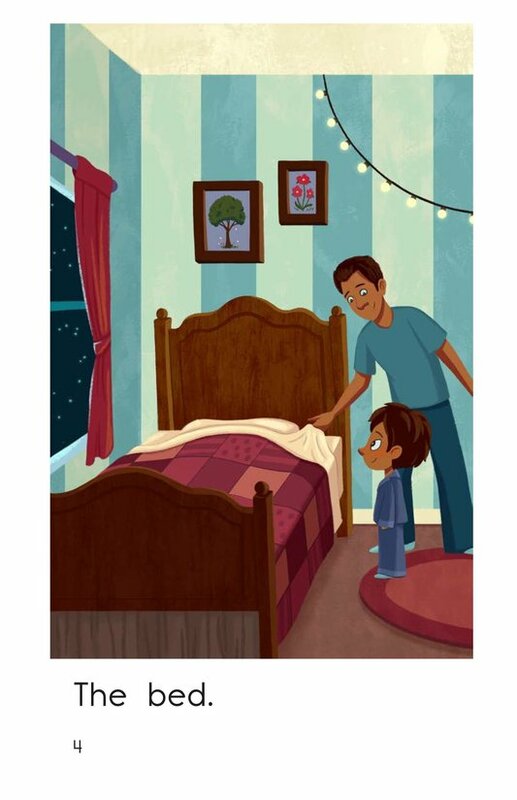 Students will relate to how the girl in Good Night prepares for a good night of sleep with her father's help. 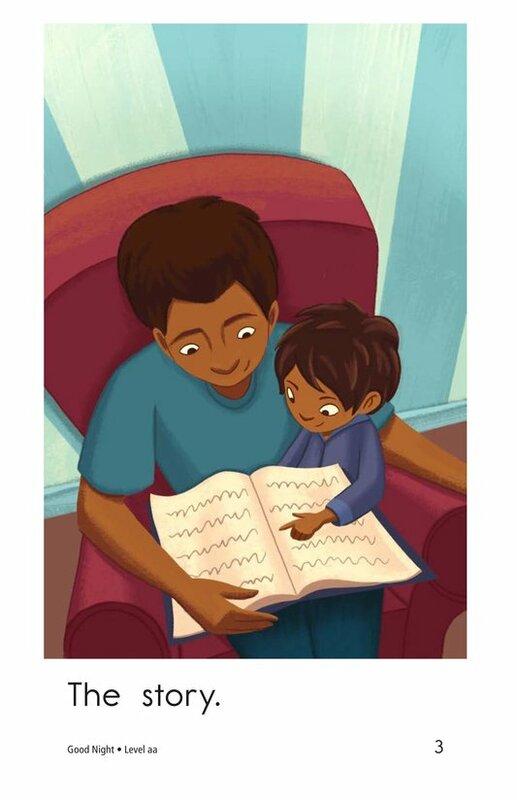 Beautiful, comforting illustrations and use of the high-frequency word the support early emergent readers. 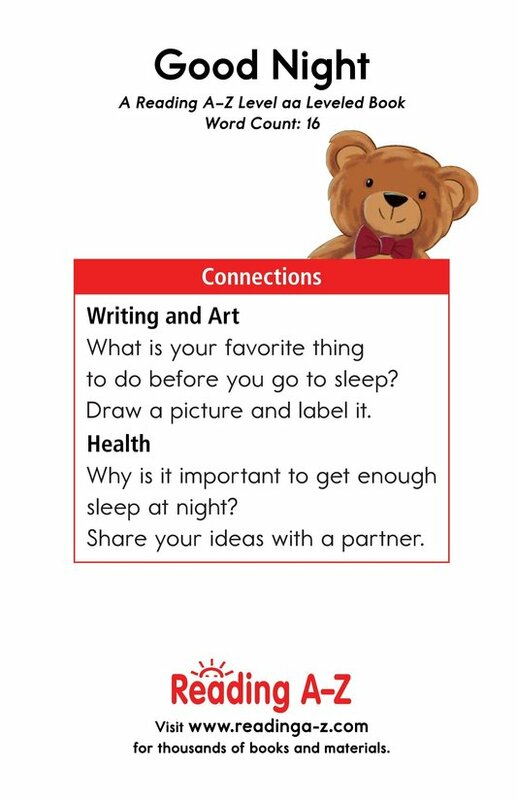 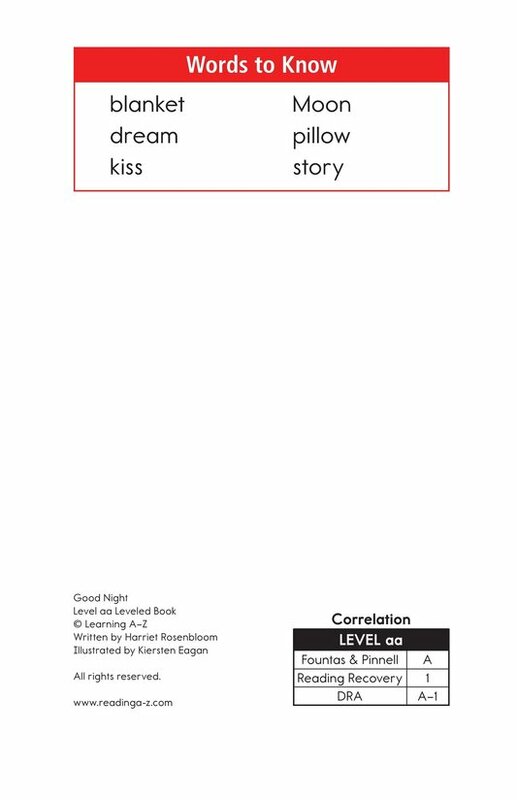 The book can also be used to teach students about connecting to prior knowledge and how to identify an author's purpose for writing.